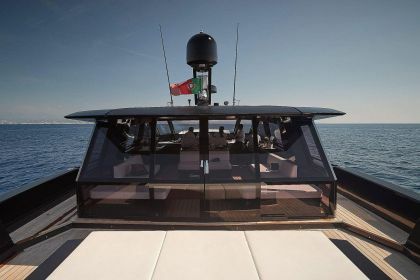 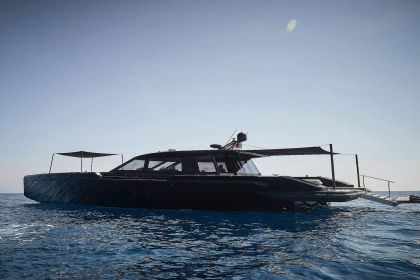 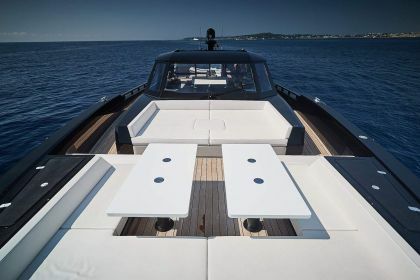 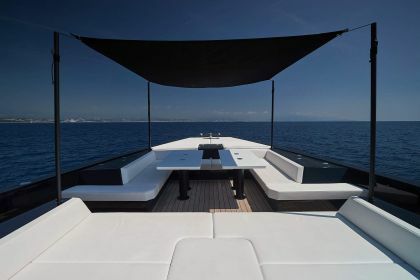 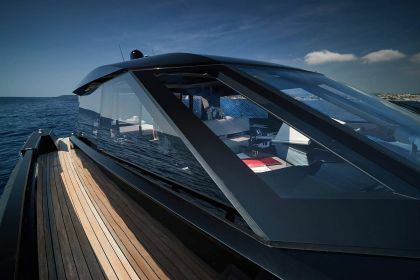 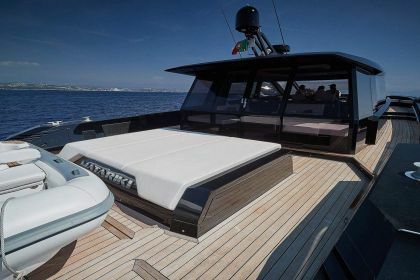 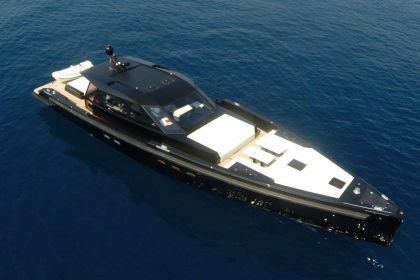 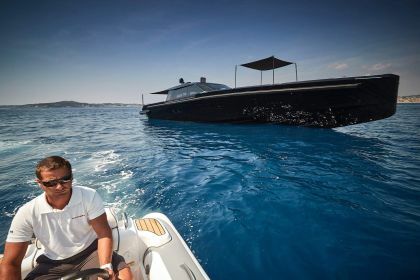 Built in GRP by Italian yard Maori with naval architecture, exterior design and interior styling by Nauta Design, Matariki was delivered in 2014 with a dual purpose as a very large and luxurious tender or a pocket superyacht. 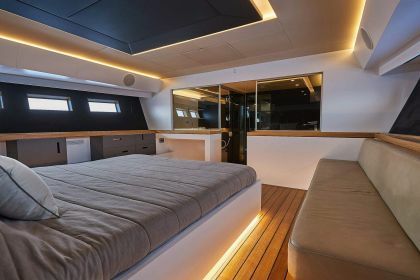 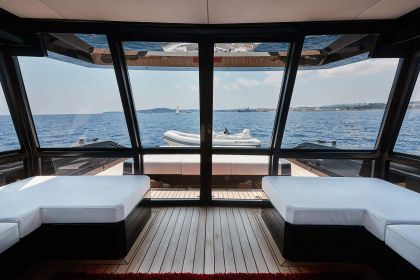 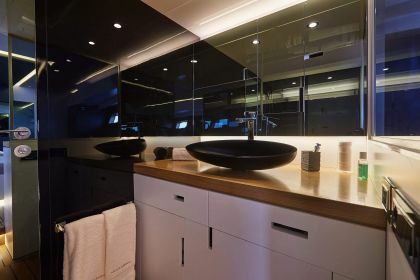 An interior in lacquered teak has accommodation for up to four guests in two cabins consisting of a full-beam master suite and a twin, both with en-suite shower facilities. 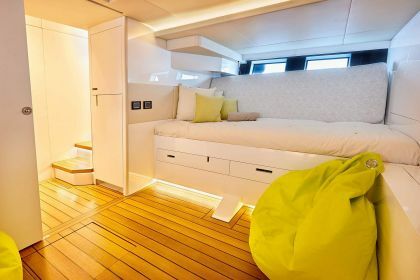 A further en-suite twin cabin accommodates two crew members. 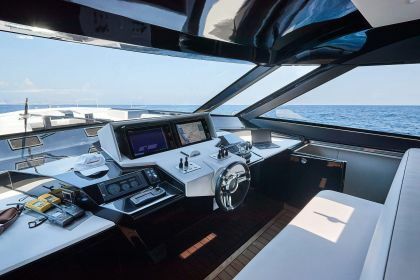 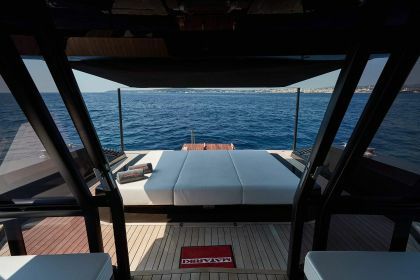 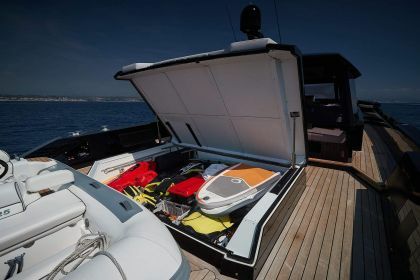 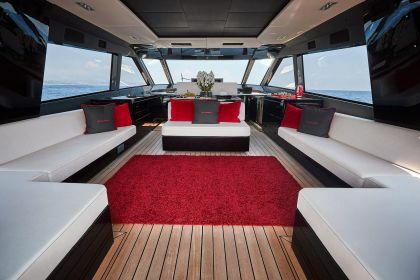 The open-plan saloon has three helm seats forward, two removable dining tables, comfortable furniture, a fridge, freezer. 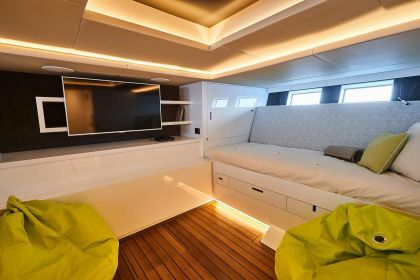 Centre featuring a 55-inch Samsung LED television screen and a stereo surround sound system. 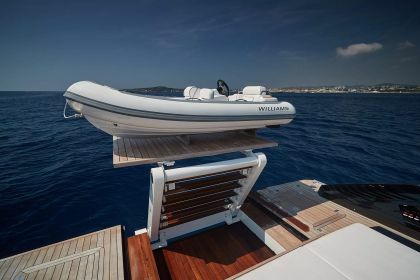 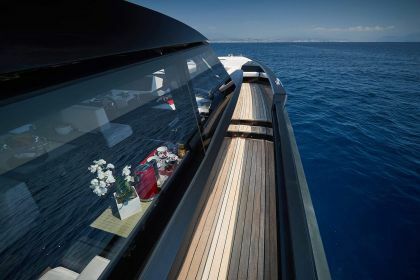 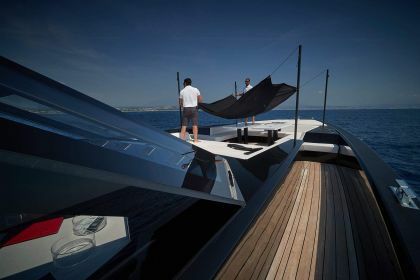 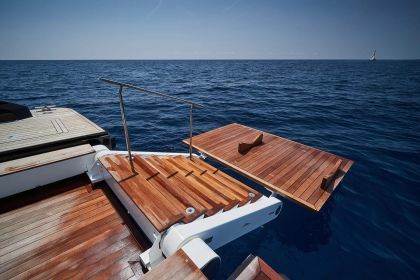 The yacht has a Madeira commercial activities registration which benefits in VAT-free supplies and VAT-free spare parts. 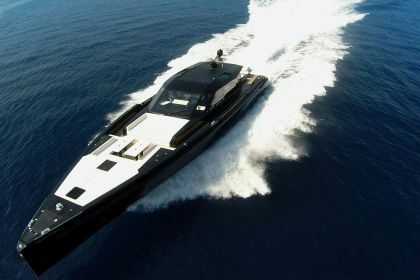 The crew will benefit with no income tax under Madeira flag.